​"I joined USSHBA at it's inception. 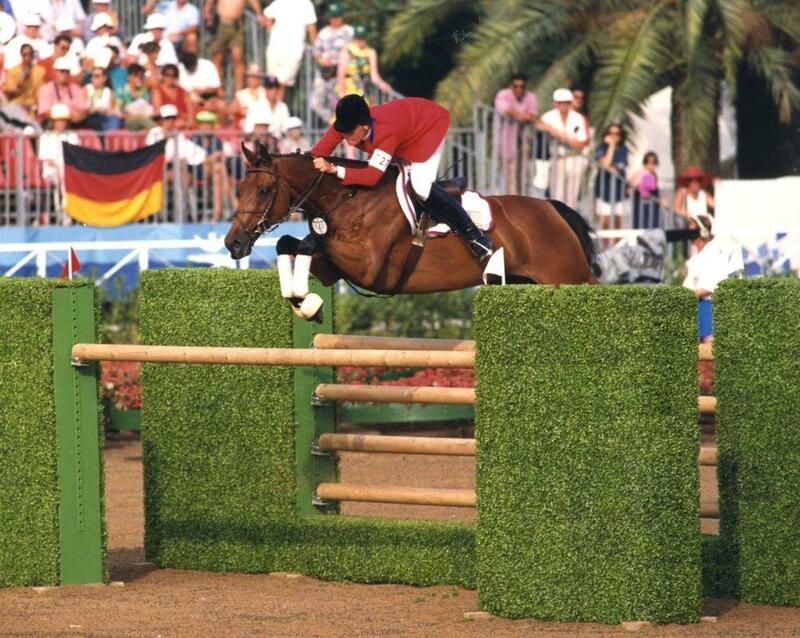 I believed then and now that American breeders need a support system in place to assist with information, advice and representation in the performance world. Through the efforts of members of USSHBA, the one horse- one number initiative was successful. The American breeder now has a voice that they did not have in the past. I am thrilled with the efforts of this organization and proud to be a member." Already a member? Click here to log into your profile! Now is the time to renew your USSHBA membership for 2019, or to join us for the first time. 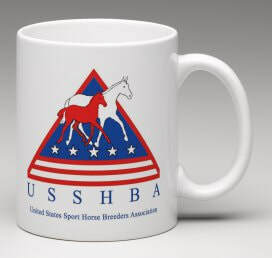 ALL memberships received by December 31st, 2018 will be mailed one of our very special USSHBA coffee mugs!